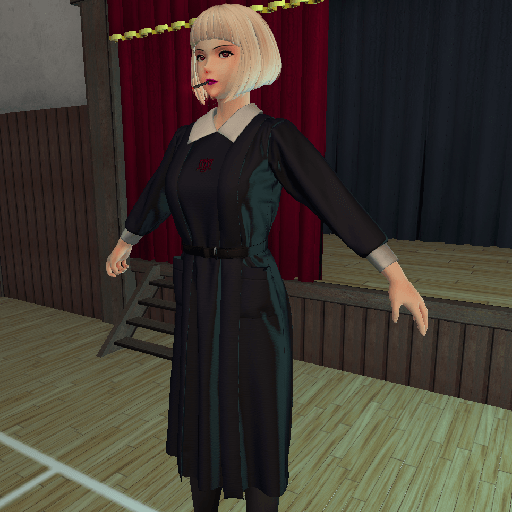 Shoin School Uniform, first inworld test. 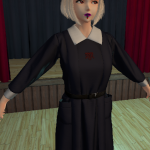 Yes it looks a bit weird but that’s because it’s not actually rigged to the avatar, I’m just pretending. It’s also horribly blurry because I haven’t packed the texture UVs yet. 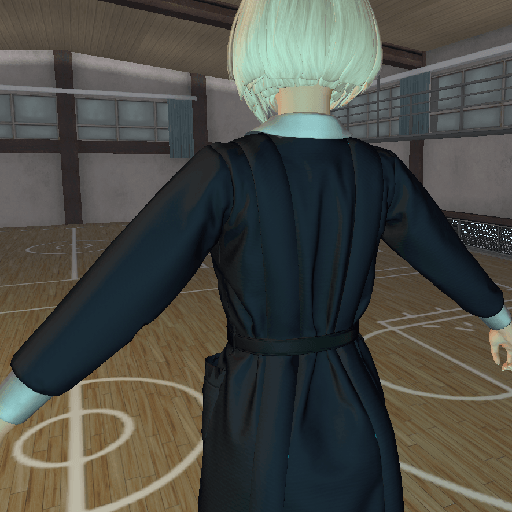 I wanted to run some kind of test to see how well the normal mapped model would do in its current state. 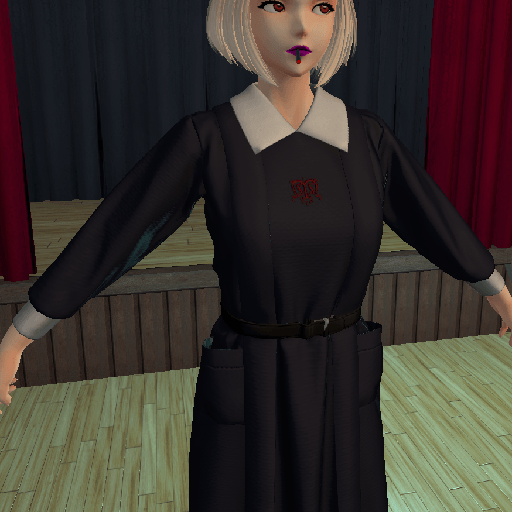 Oh yeah, I still haven’t finished the belt either.